Washington beauty, Nicole Renard danced her way to Miss America 2018, and we can’t stop talking about her! The Miss America 2018 contestant won hearts with her amazing jazz dance performances in the past, but will she win the all important Miss America title this year? Nicole Renard is competing for Miss America from the chilly state of Washington, and just swept the competition away! Her dance performances became talk of the town, and there is no doubt she will use her platform for a very good cause. Here are five facts from Nicole Renard’s wiki that just might prove why she could win Miss America 2018. Nicole Renard wants people all over the country wake up to her cheerful face hosting Good Morning America on ABC. She graduated from Chapman University and studied broadcasting journalism. As a Miss America 2018 contestant, we’re sure she won’t go unnoticed! #2. Who Doesn’t Like a Foodie? If you head over to Nicole Renard’s Instagram account, you will see how much she loves food, and it looks like the 22-year-old beauty tried some really amazing cuisines! She even went on record to say that she hopes to “ultimately have my own cooking show where I travel to different countries and learn how to cook different ethnic foods.” Where can we sign up? Nicole Renard mentioned that she will be dancing to the hit song “I Love Me” by Meghan Trainor. She has been dancing since she was a little girl, and will show off her talent on September 10, 2017. We are sure she will continue to wow everybody there (not to mention the millions watching on TV)! 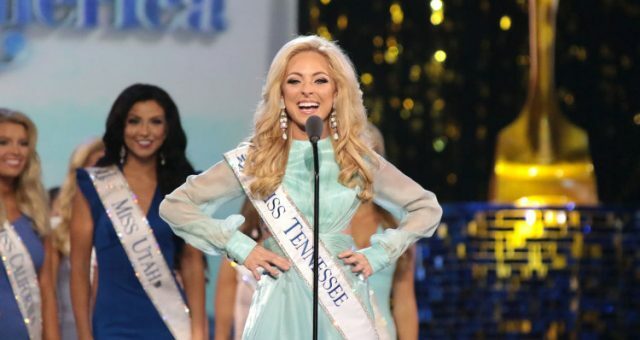 Nicole Renard has been competing in pageants since she was in the fifth grade. Her sister inspired her to go into pageants as she did. Since then, there was always a place for pageants in Renard’s life. She told Chapman University, “I grew up watching the women compete in Miss Washington and Miss America thinking I wanted to be like them one day. 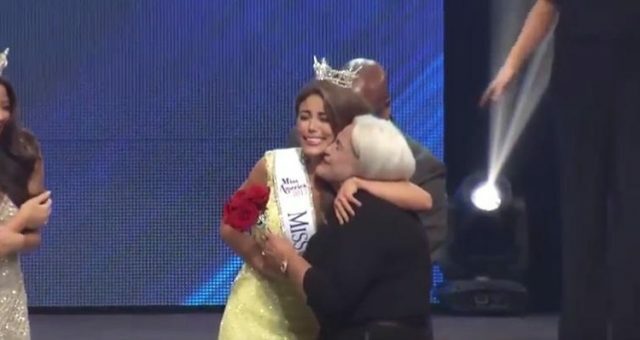 As I started to compete, I realized there was so much more to win than just a crown.” Miss America provides scholarships, and Renard credits her debt-free education to the organization.